• SAS Connectors: 2 internal (SFF-8087). 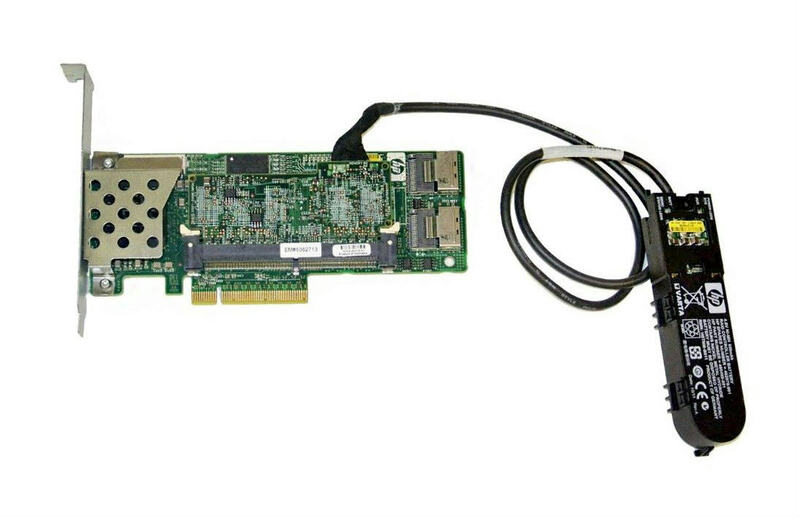 • 6Gb/s SAS technology delivers high performance and data bandwidth and contains full compatibility with 3Gb/s SATA technology. 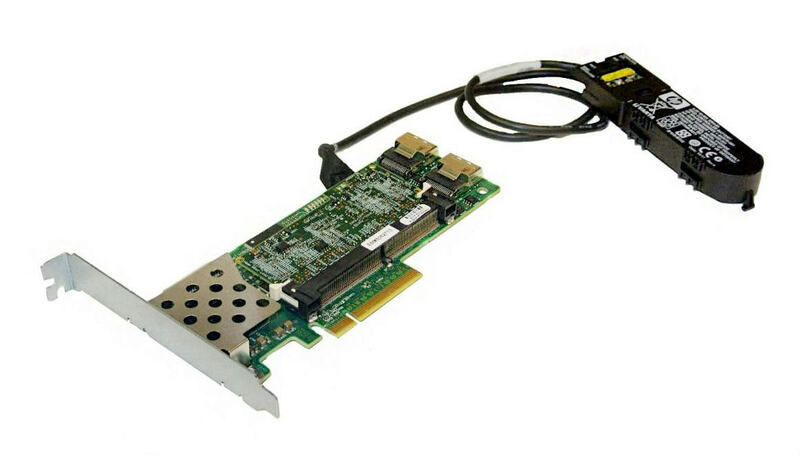 • x8 PCI Express gen 2 host interface technology delivers high performance and data bandwidth up to 2 GB/s maximum bandwidth. 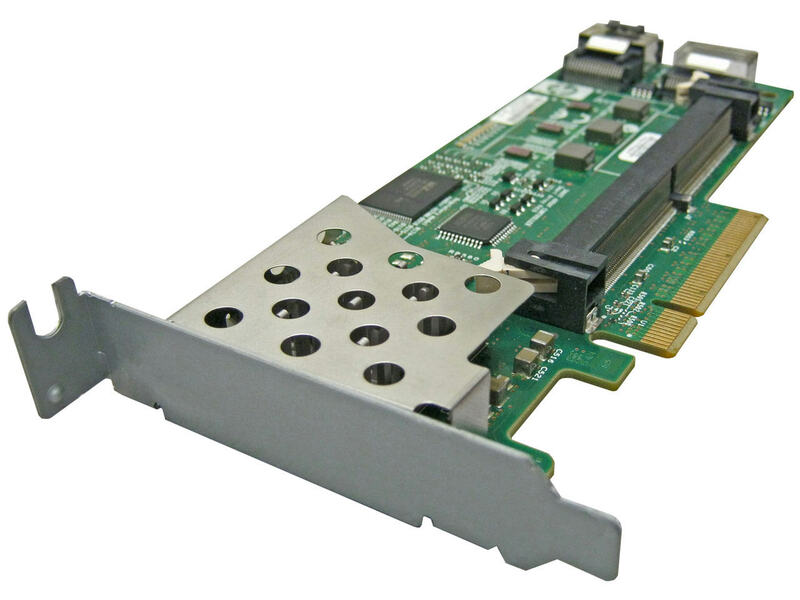 • 512 MB DDR2-800 battery-backed cache provides up to 4.2 GB/s maximum bandwidth. • Online RAID Level Migration & Online Stripe Size Migration. • Support for greater than 2TB in a single logical drive.